Nowadays, IBM is doing everything they can in order to keep Domino, as a 29-year-old platform, as relevant as possible to modern app developers and IT shops. However, there are some big changes ahead, which can significantly change the entire platform! Ever since 2013, no significant update was released, but the upcoming Domino version 10, which is expected to include the Verse collaboration tool, using analytics to help a user decide which email messages are a priority, but also the Sametime collaboration tool, considered a competitor for Slack and Microsoft Teams. 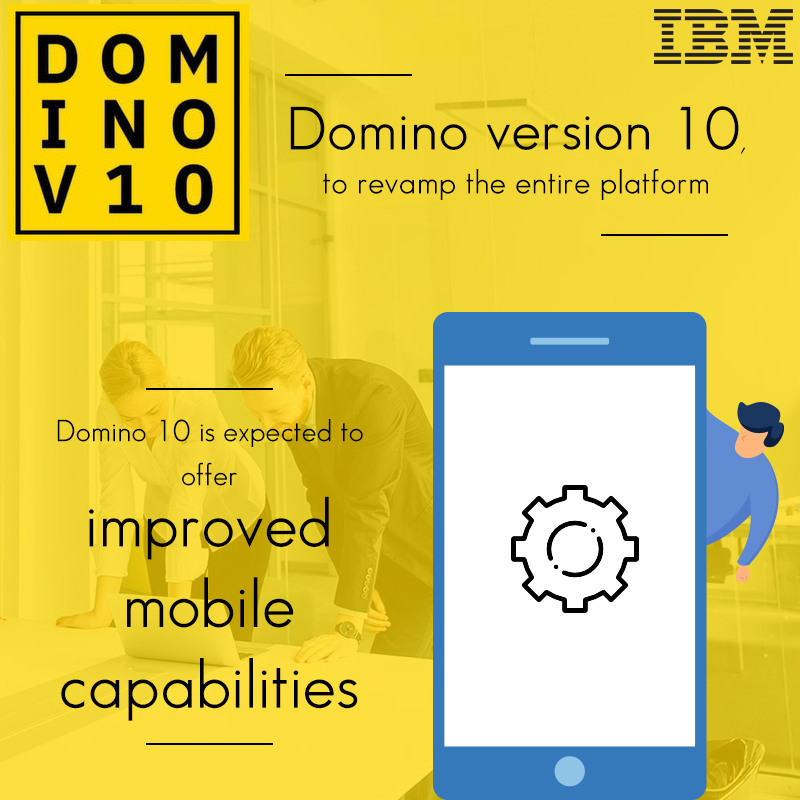 Domino 10 is expected to offer improved mobile capabilities, but also feature a broader cross-language compatibility, as well as support for the CentOS operating system, allowing users to create Docker containers, whether on-premises or in the club. But this is not it, since the next update will bring much more! IBM Domino Mobile Apps is a client-based application, currently in a beta stage, which allows developers to create apps – for executives and remote users – compatible with iPads, with no additional programming efforts. And this will be great news for a lot of users, as adding iPad support for mobile users is one of the oldest demands of the community! After the update, corporate developers will be able to enhance their applications with the ability to access the tablet’s GPS and camera, not to mention that they can use already existing Domino apps to work both online and offline, no matter the location, and sidestep a lack of connectivity. Unfortunately for artificial intelligence and machine learning enthusiasts, Domino version 10 won’t be focusing that much on these two concepts, but the same Andre Manby says that we should expect to see them in later versions, in order to aid developers to build various information repositories, useful for support scenarios. If you’re looking forward to integrating the upcoming update into your business, you can always ask IB Systems for more information. A certified IBM Business Partner since 1996, they have all the required background to provide all the details you need!